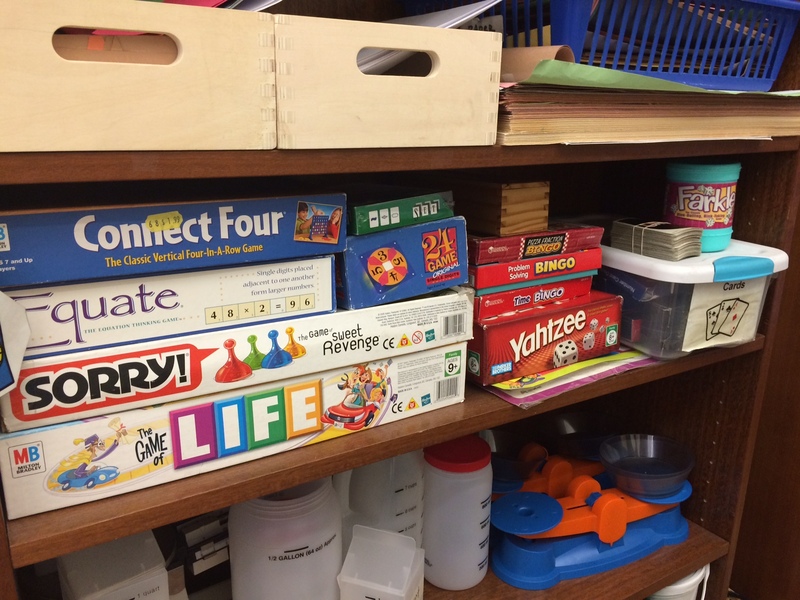 We play a lot of games in my class, there is a picture of my game shelf at the top of this post. 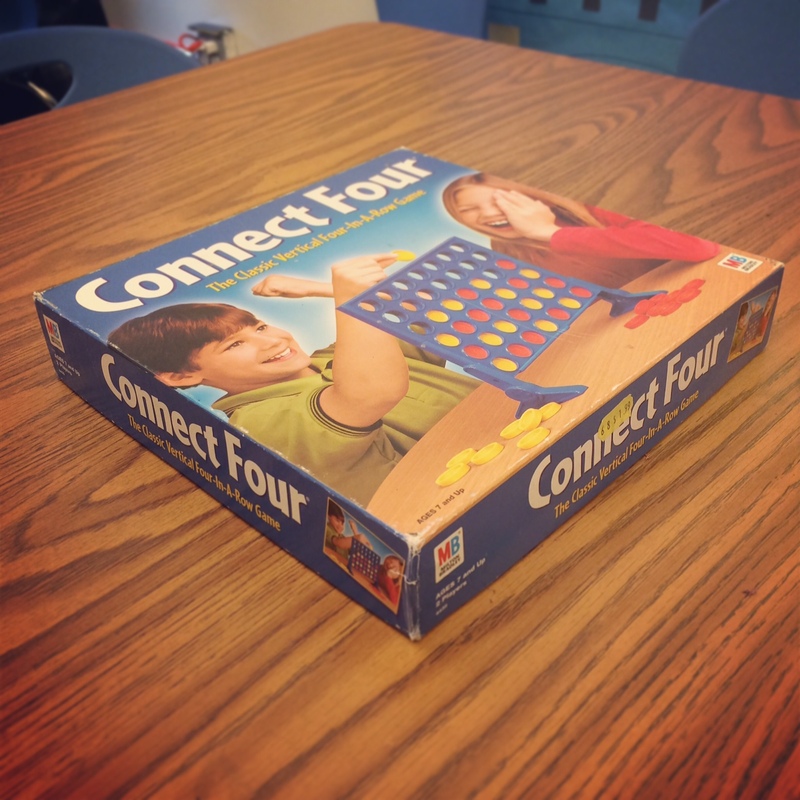 Games allow us to have low-risk, high reward conversations about mathematical concepts in a fun environment. But as I looked at my game shelf I thought let’s not play the games today. Let’s investigate the boxes. 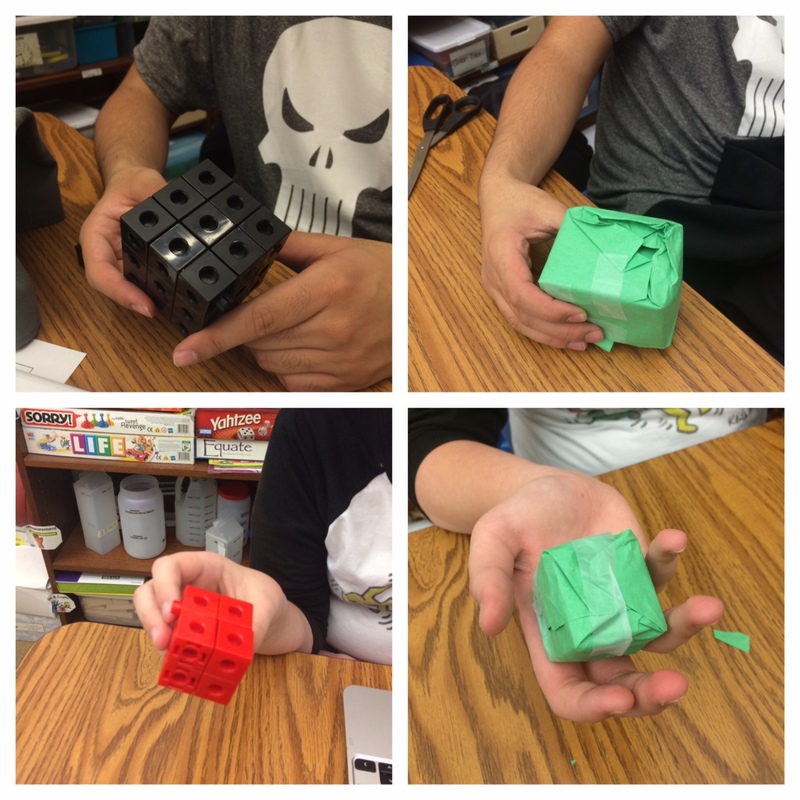 We had literally constructed our understanding of volume and surface area of solid figures using cubes and wrapping paper seen above. 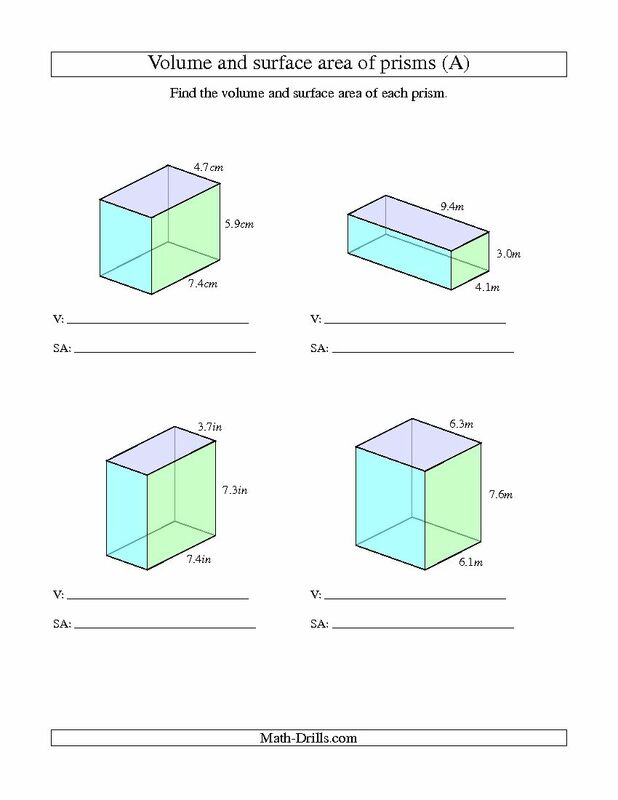 Now I wanted the students to have a reason to need the formulas for finding volume and surface area of rectangular prisms. So, enter the game boxes. 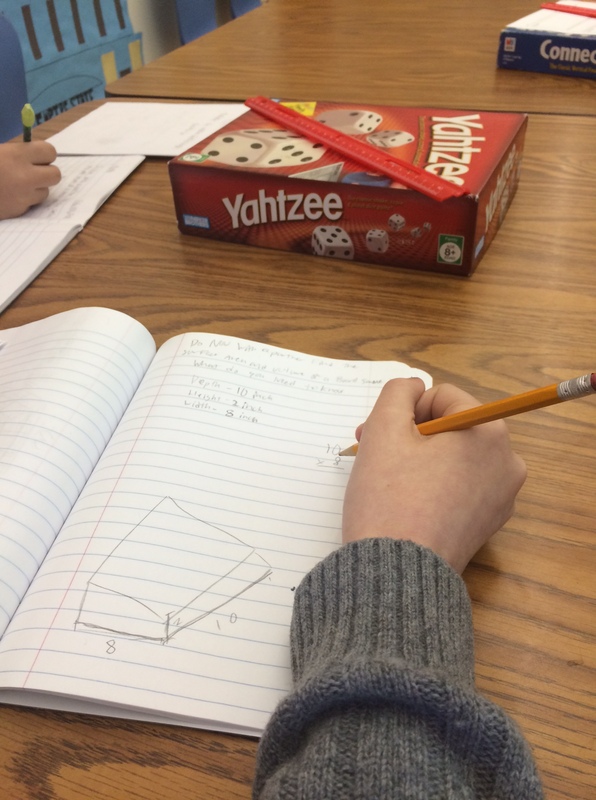 To find the volume or surface area of these boxes, what do we need to know? “We need to know how high it goes!” “We need to know how wide it is!” “We need to know how long it is!” “We need to know the measurements!” “We need to know the dimensions!” Almost every student had something to add. What do we need to get this information? There was almost a stampede to where the rulers are kept and some even went to get their geometry vocabulary books (which though helpful, would not have given them the appropriate information in this particular case.) The measurement party was on. 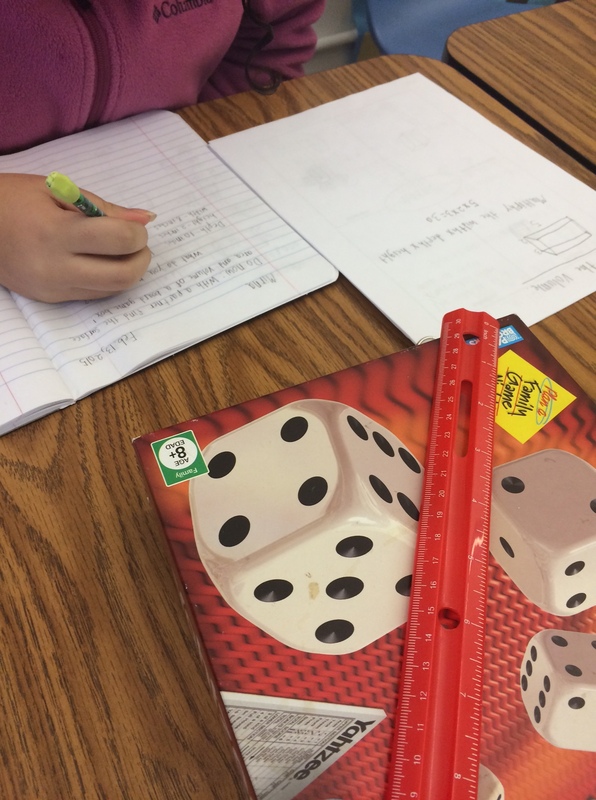 Simply by asking students to first find the dimensions of the game boxes during the “do now” allowed them to practice using appropriate tools strategically and get the daily measurement instruction Steve Leinwand had advocated for in his book. This entry was posted in Uncategorized and tagged accessible mathematics, education, geometry, math, math education, measurement, MTBoS, prompts, special education, steve leinwand, surface area, volume by Andrew. Bookmark the permalink. Nice read! 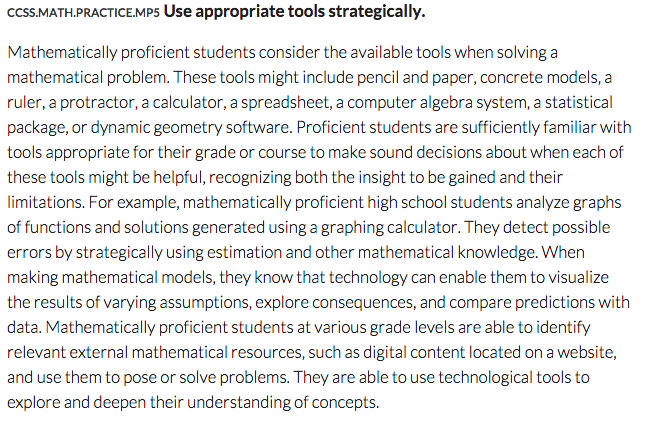 I think you’re doing a good job of getting students interested in math. 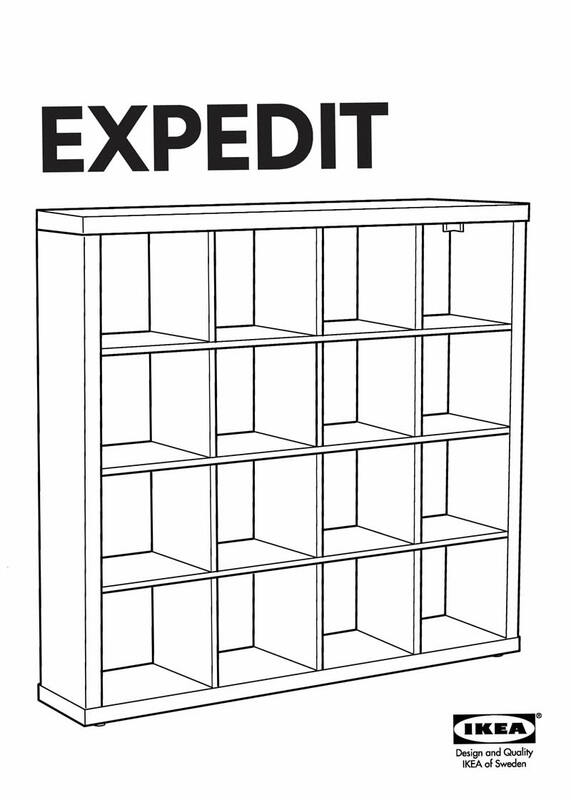 I wonder what would happen if they investigated how and if the game boxes would fit in the expedit shelves. Thanks for the extension idea, Rachel!